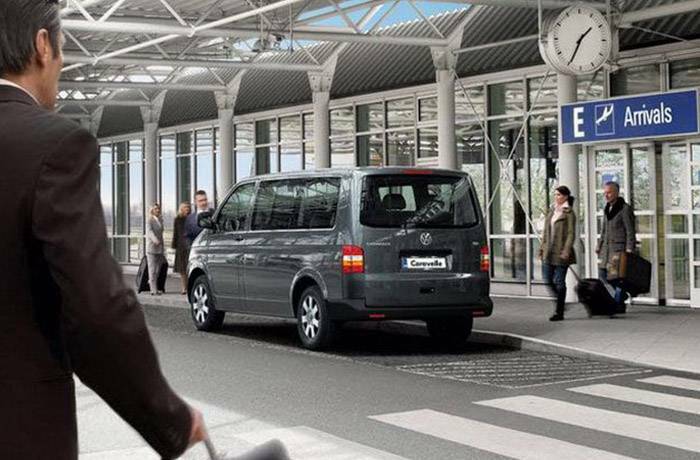 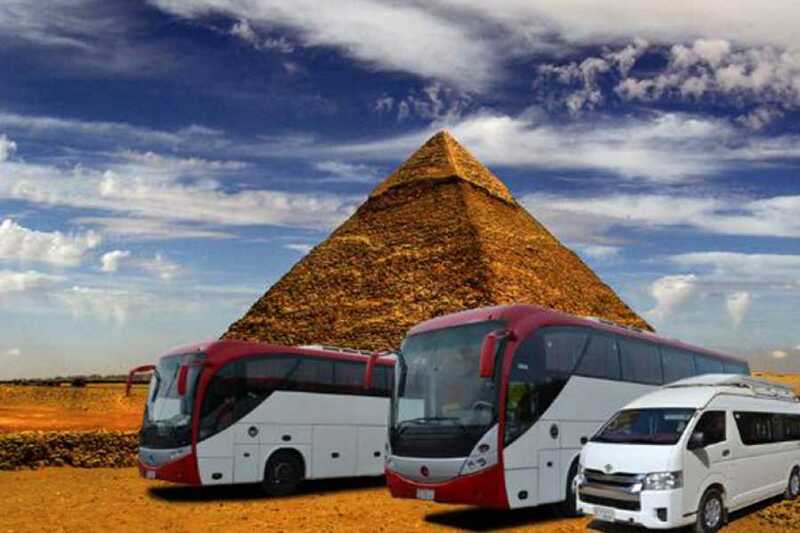 Book Online Private transfers from Cairo International airport to your Hotel in Pyramids area with Excursies Egypte .nl for Cheap Price,Don't wait for Taxi, we will be waiting for you. We are available 24/7. 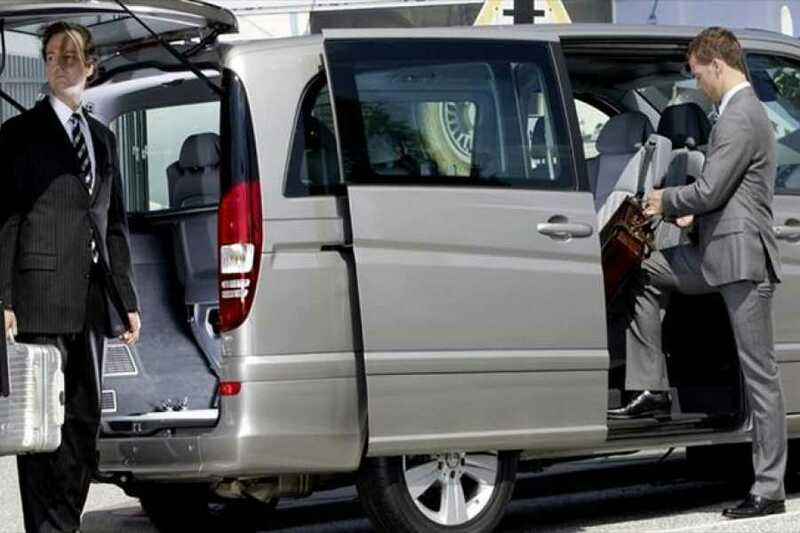 Our representative will pick you up from Cairo International Airport, drive by air-conditioned modern Vehicle to Your hotel by the Pyramids, our representative will help you to be away from the Taxi Drivers hassle and to feel the privacy, moreover we will offer one bottle of Mineral water to each person, you will be most welcome in Egypt.